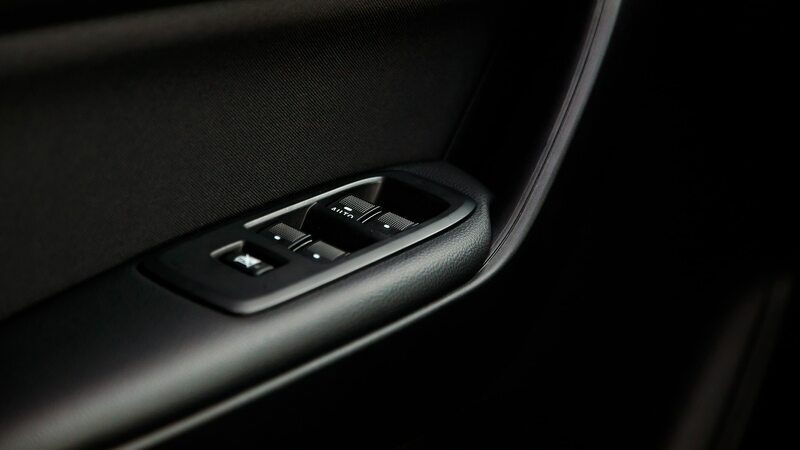 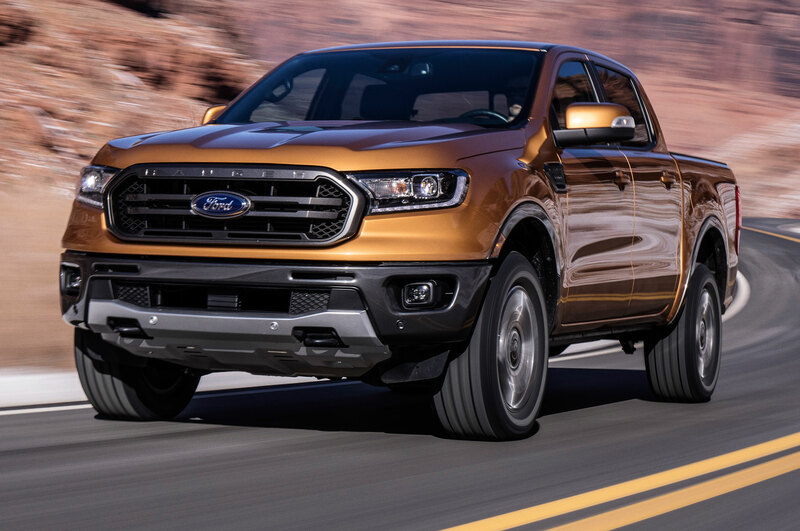 The 2019 Ford Ranger enters stealth mode with a new Black Appearance package because you can’t not offer such a thing these days. 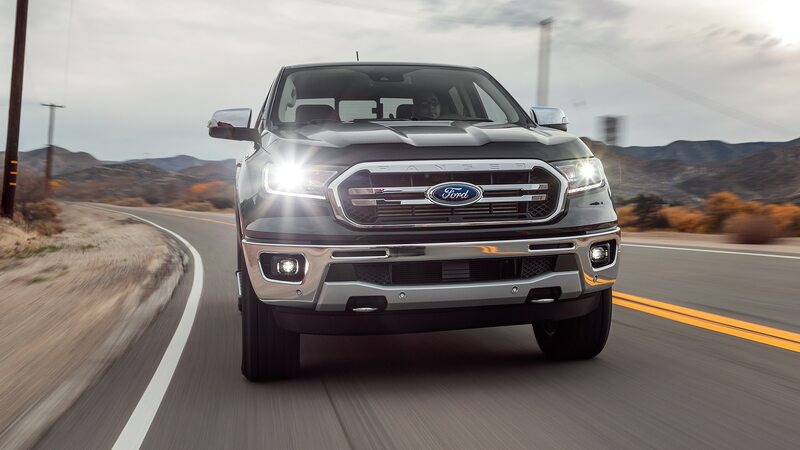 As you can guess from the name, the package adds a number of black accents to the exterior, including the grille, lower front fascia, running boards, mirror caps, fender-trim surround, sill plate, and a spray-in bed liner. 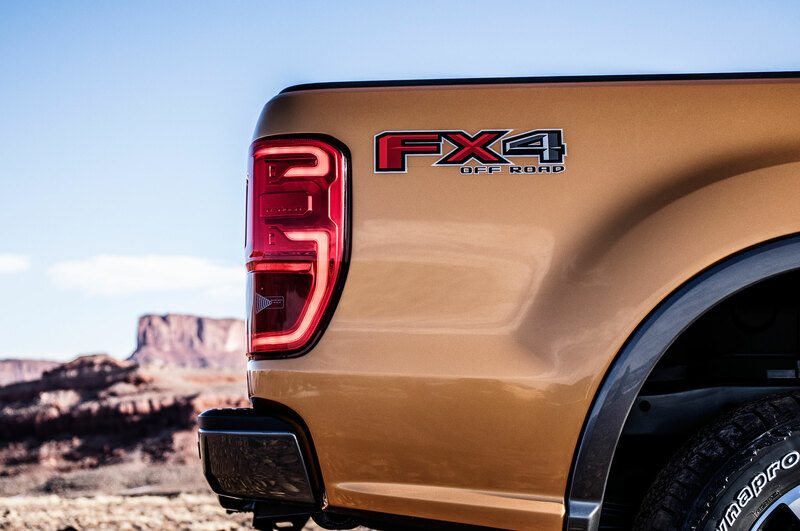 If added in conjunction with the FX4 Off-Road Package, it also means you get a black skid plate. 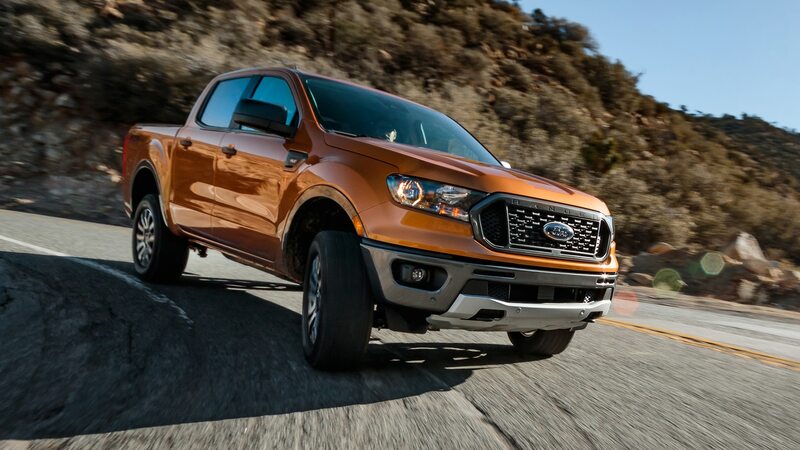 Body-color bumpers and 18-inch black-painted wheels with black center caps are also part of the deal. 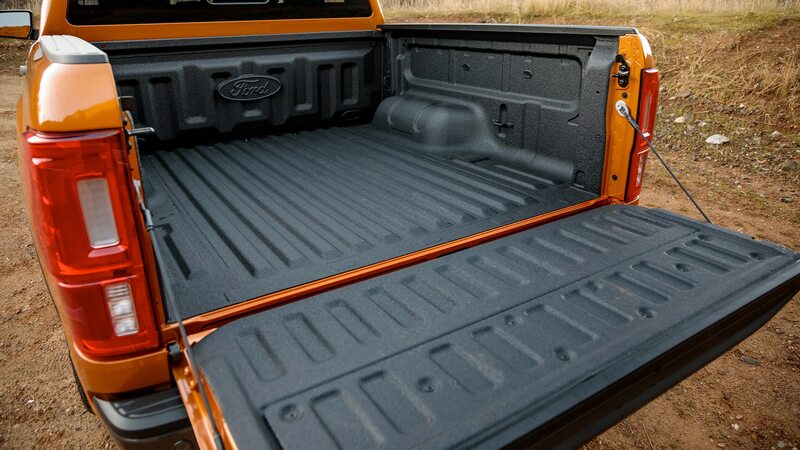 The package is available with any exterior color, but if you prefer a different look Ford offers two other appearance packs, as well. 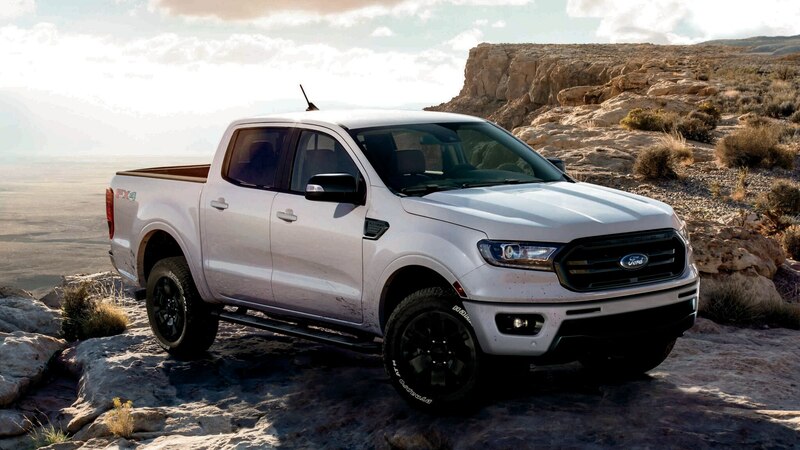 The Chrome bundle adds chrome wheels and chrome body accents, while the Sport Appearance Package gets gray painted accents and special wheels. 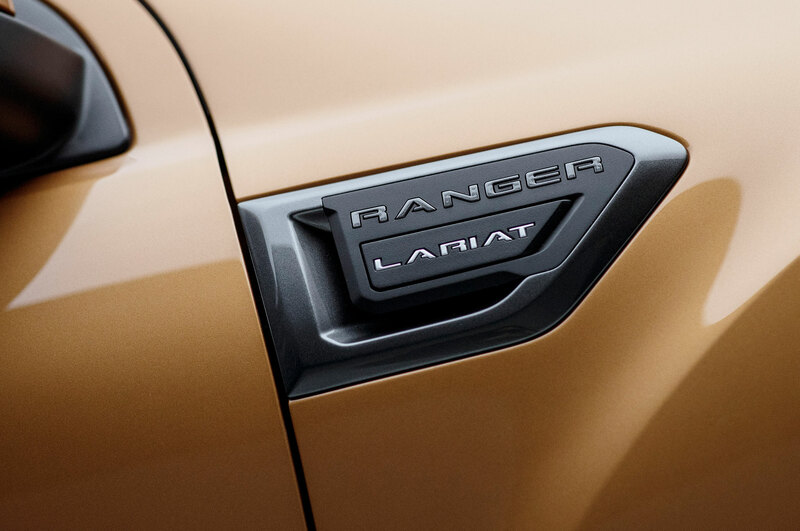 Ford says that more than two-thirds of new Ford Rangers drive off the lot with an appearance package, although it’s worth noting the packages can’t be spec’d together. 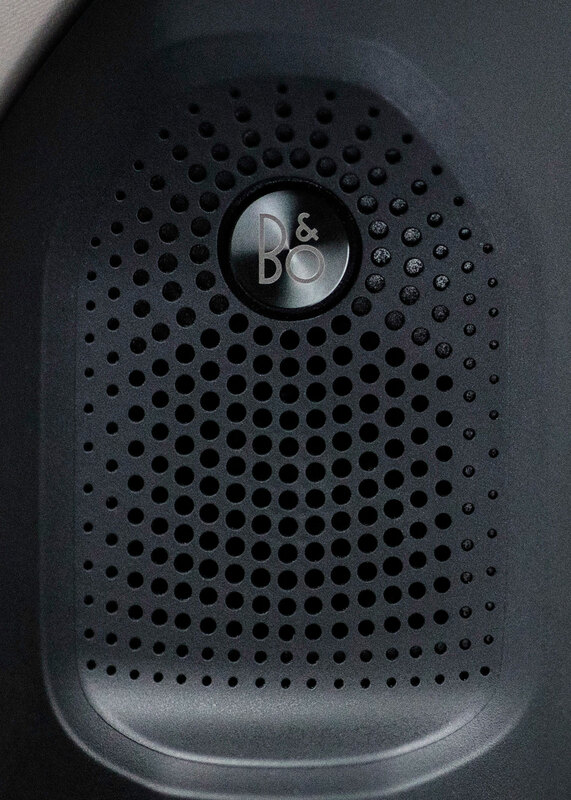 The Black Appearance bits are now available to order at dealers for $1,995 and deliveries are expected to begin early this summer. 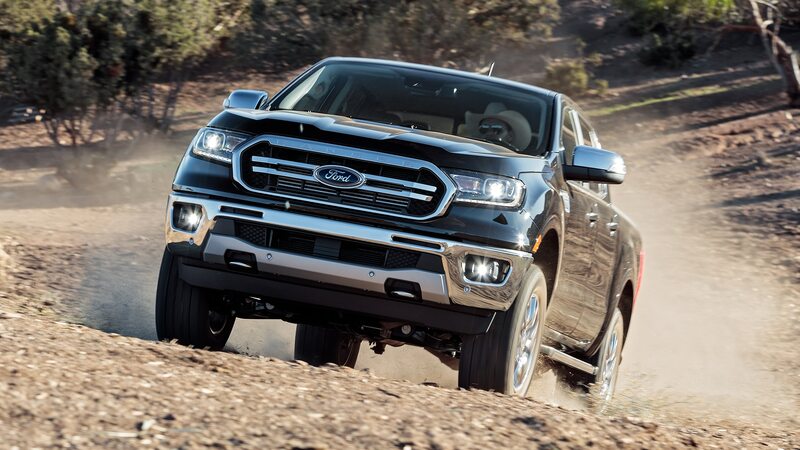 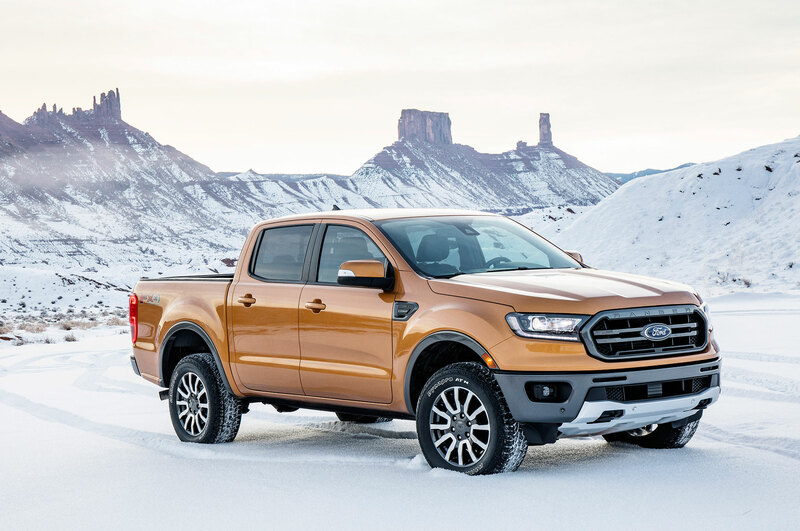 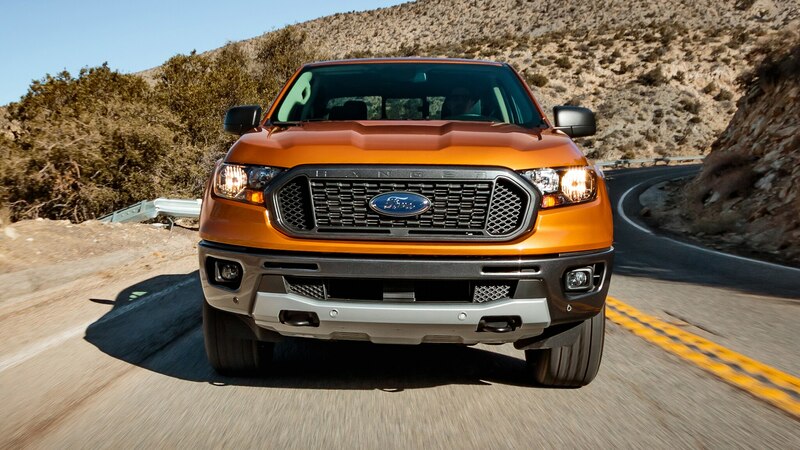 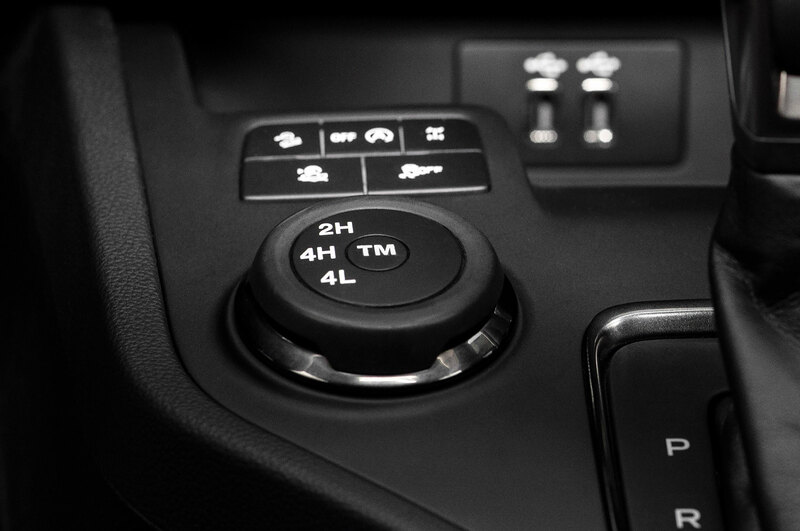 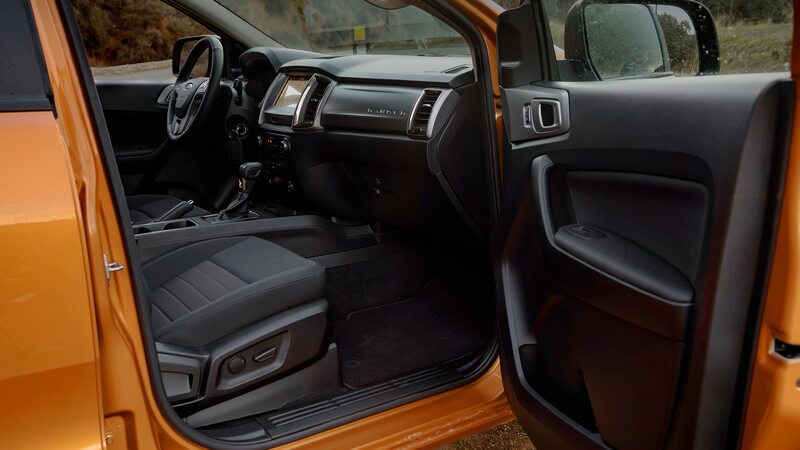 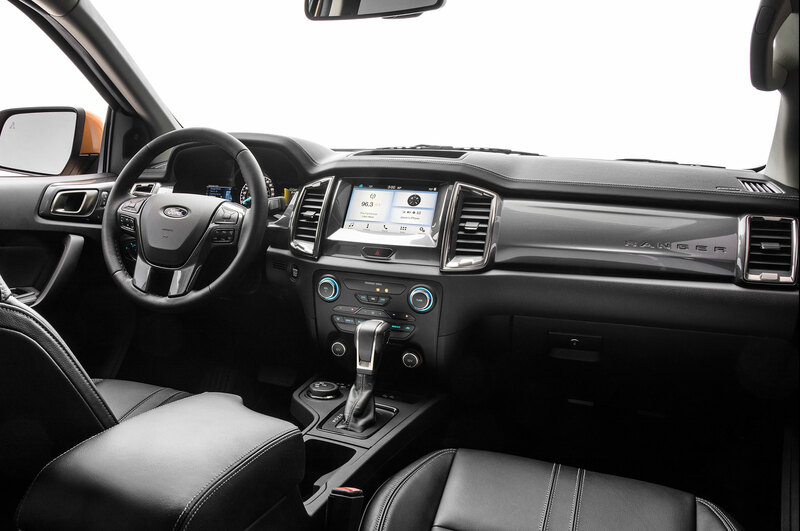 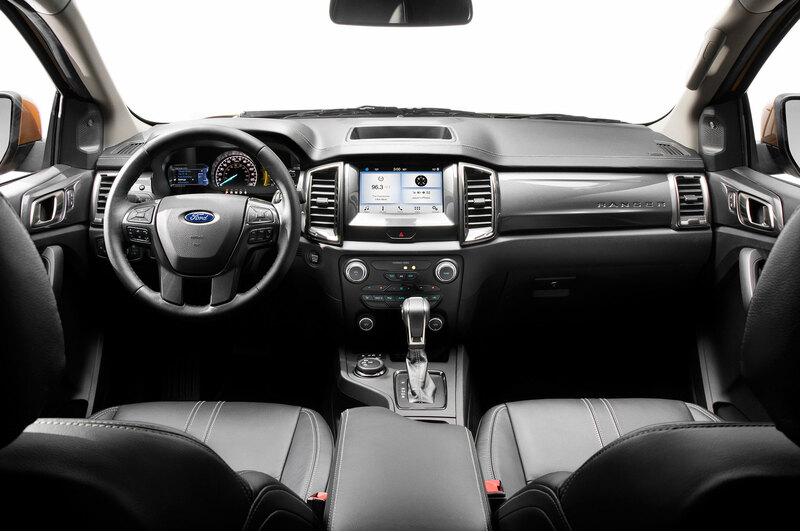 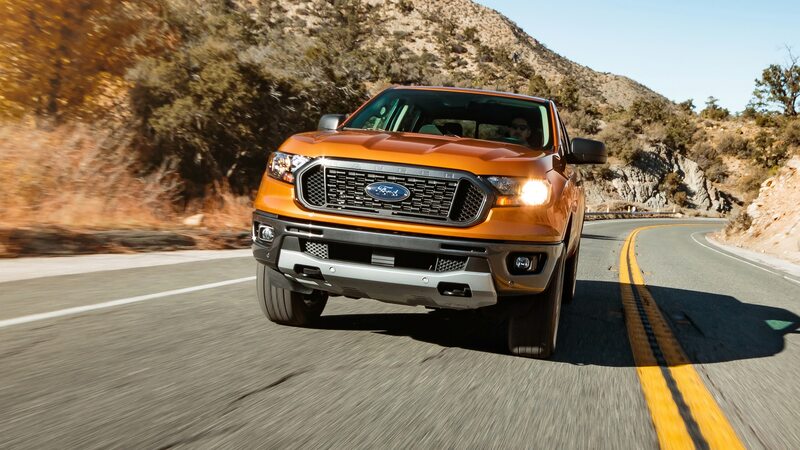 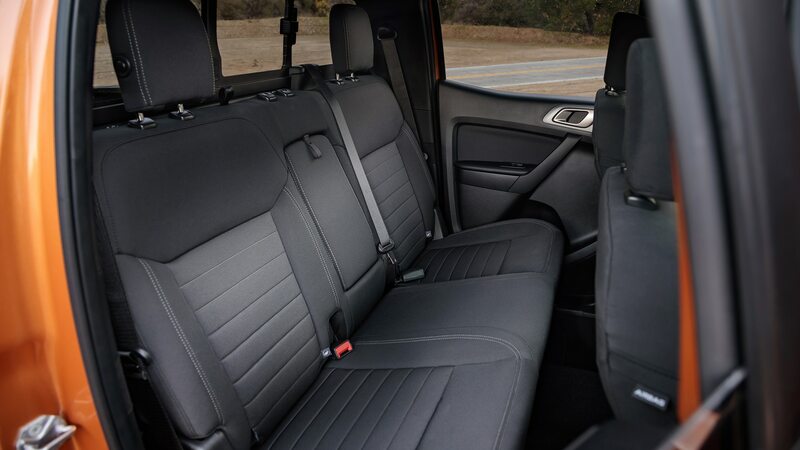 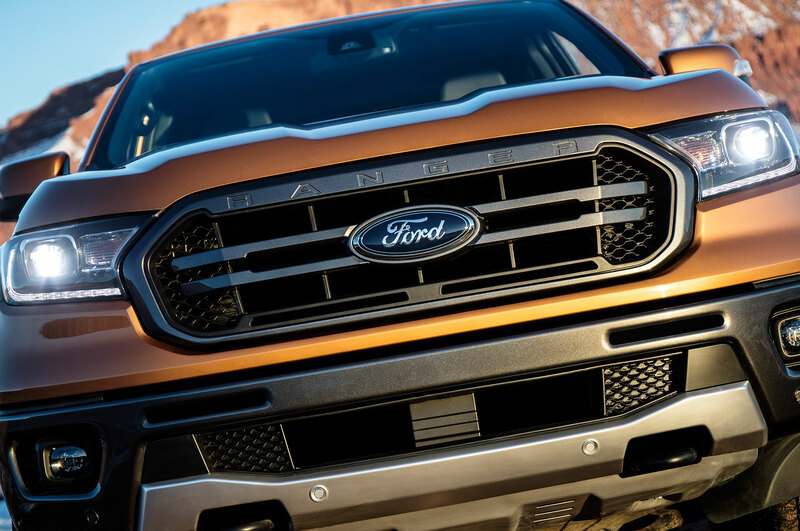 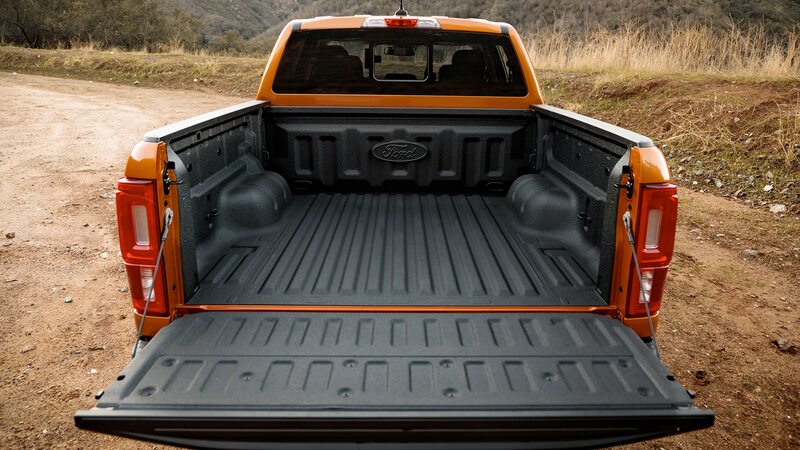 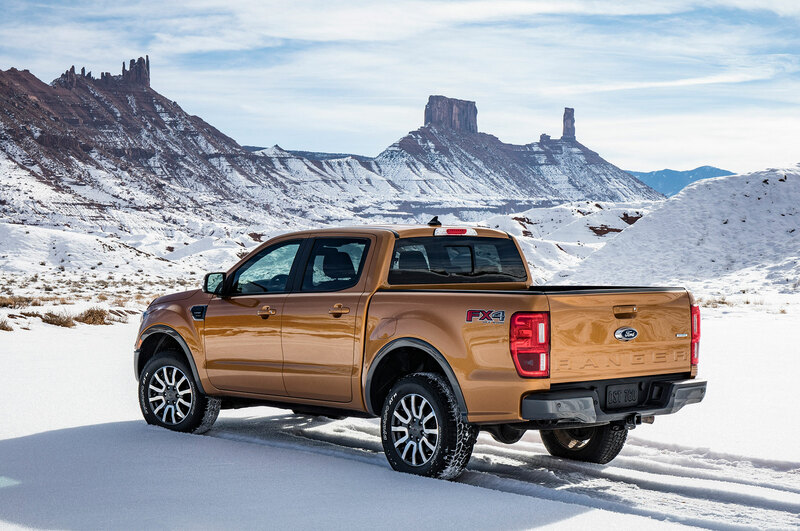 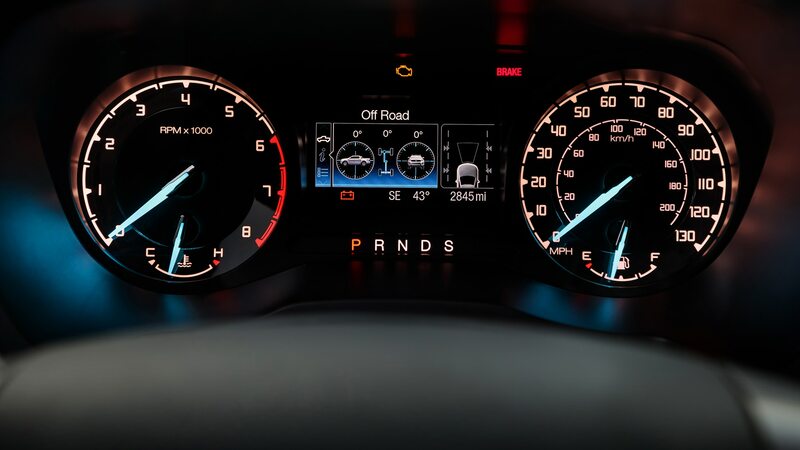 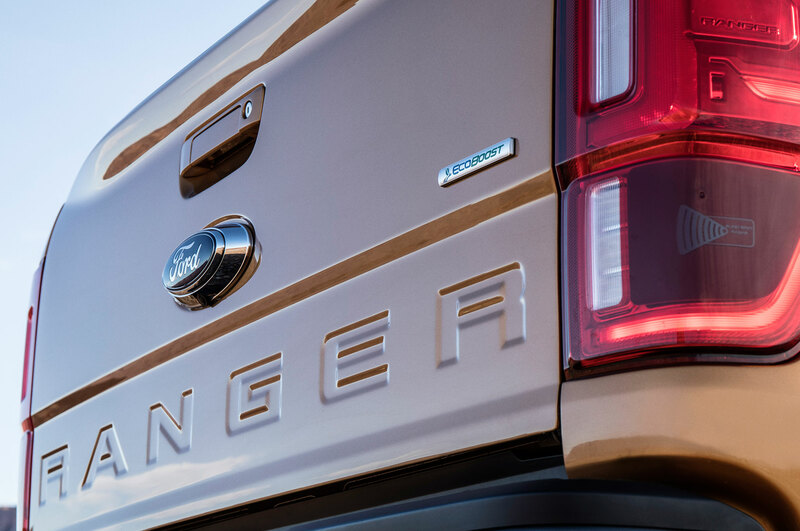 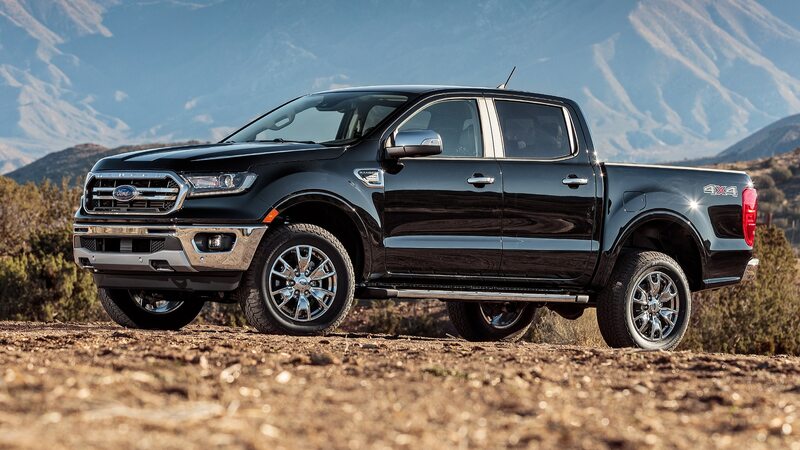 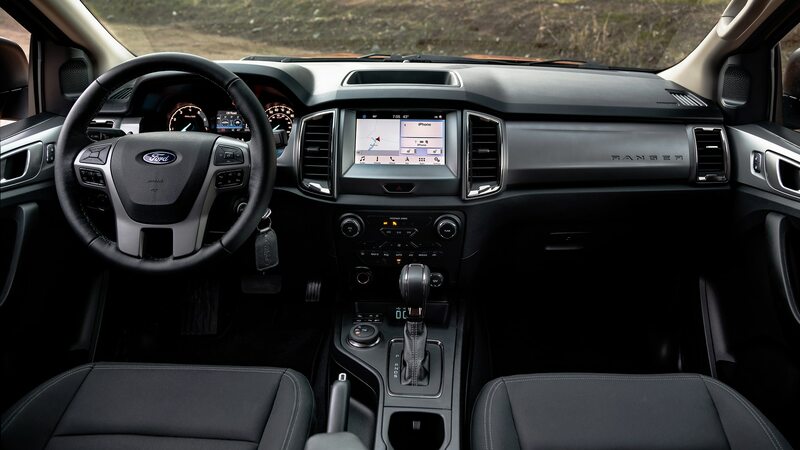 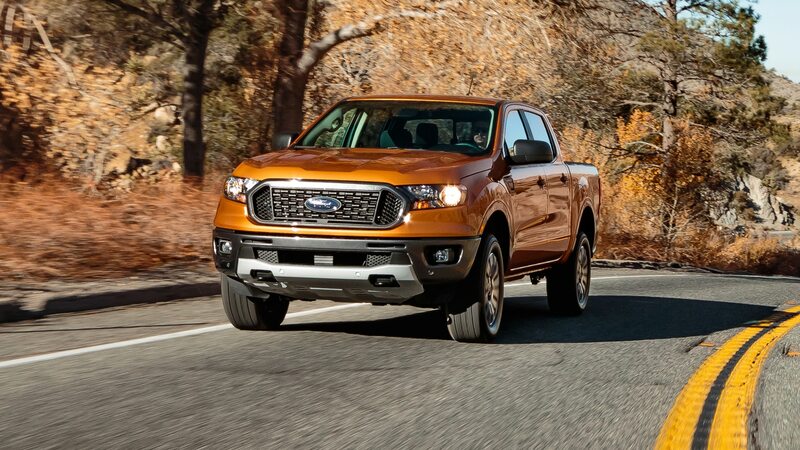 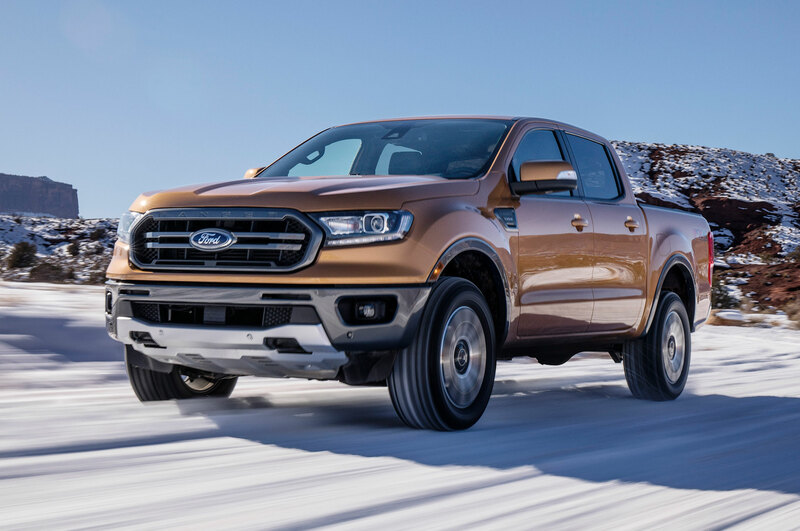 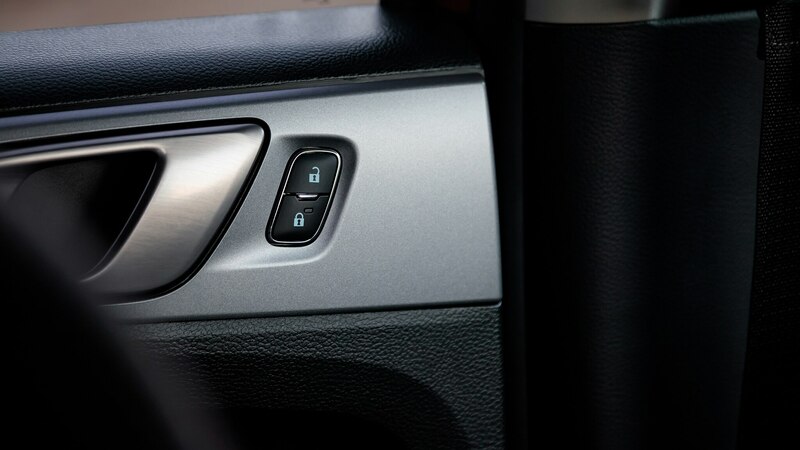 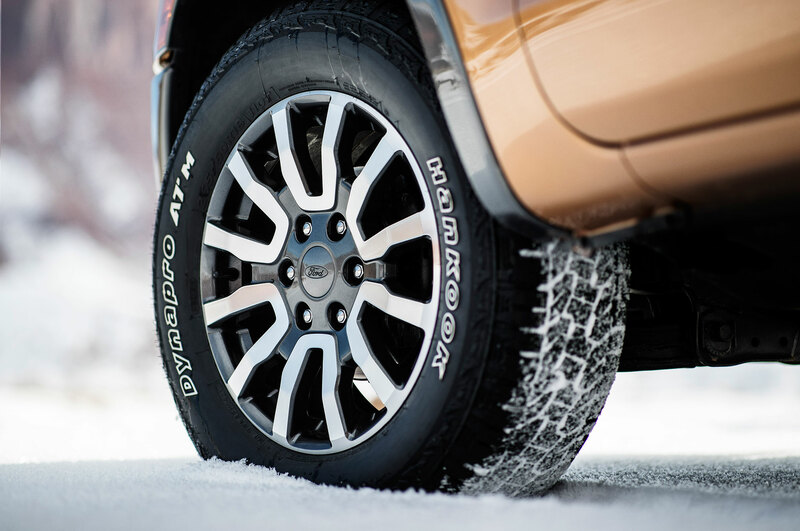 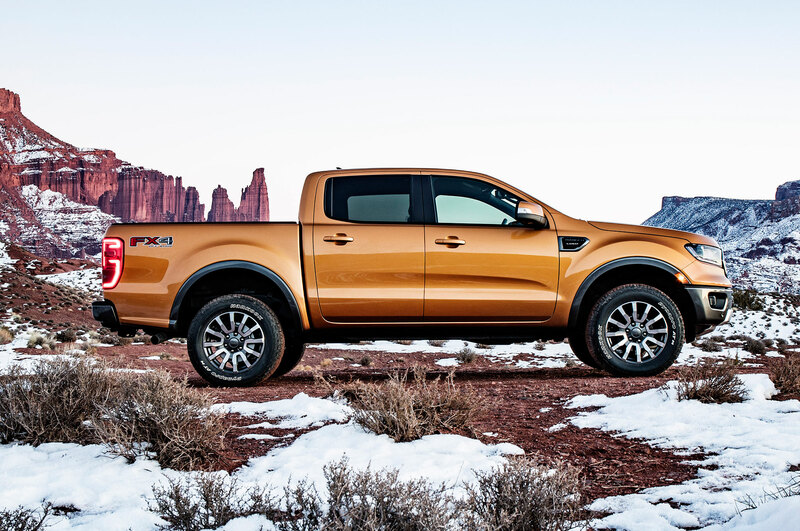 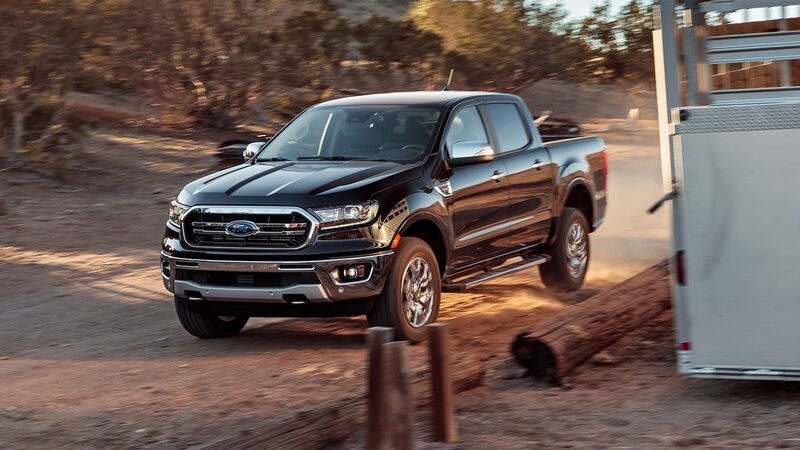 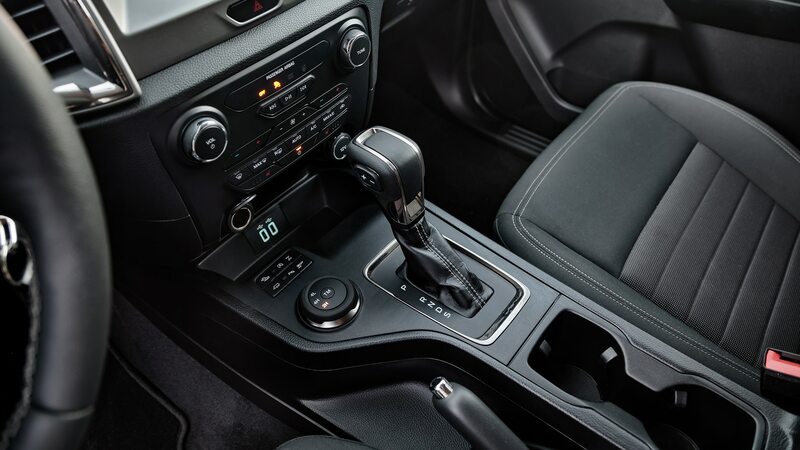 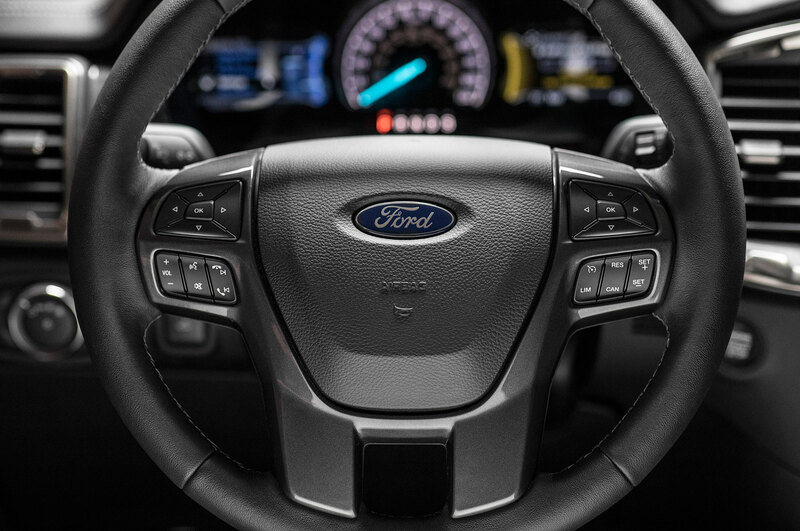 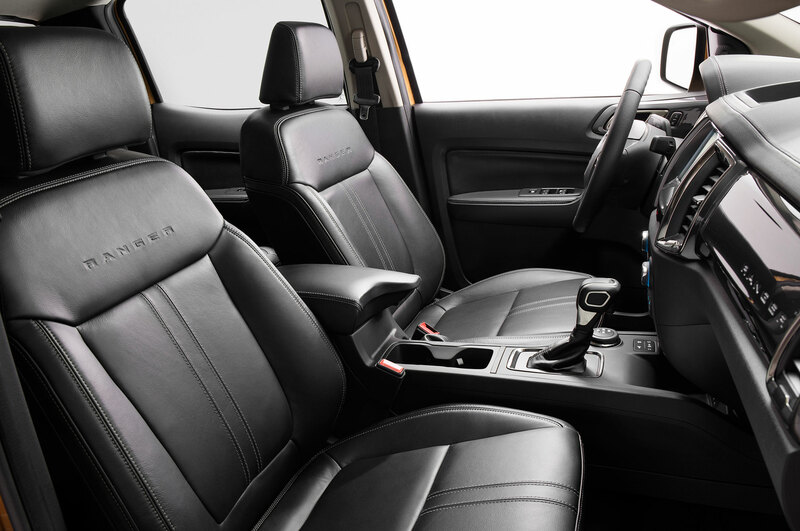 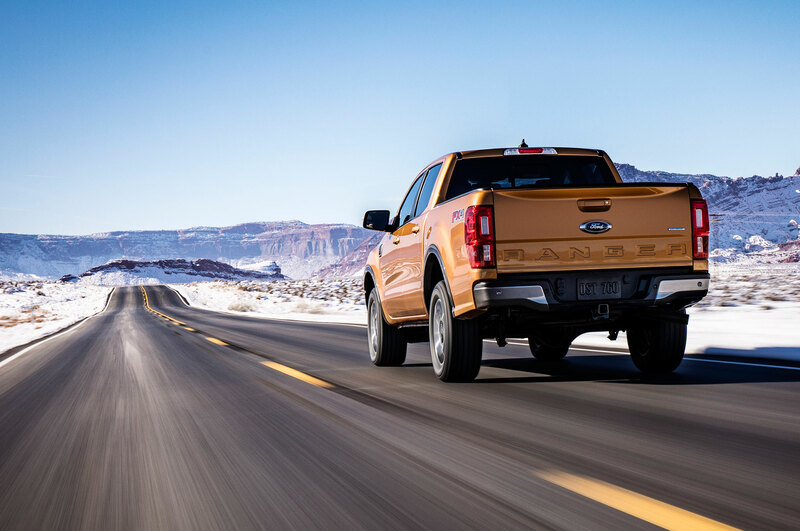 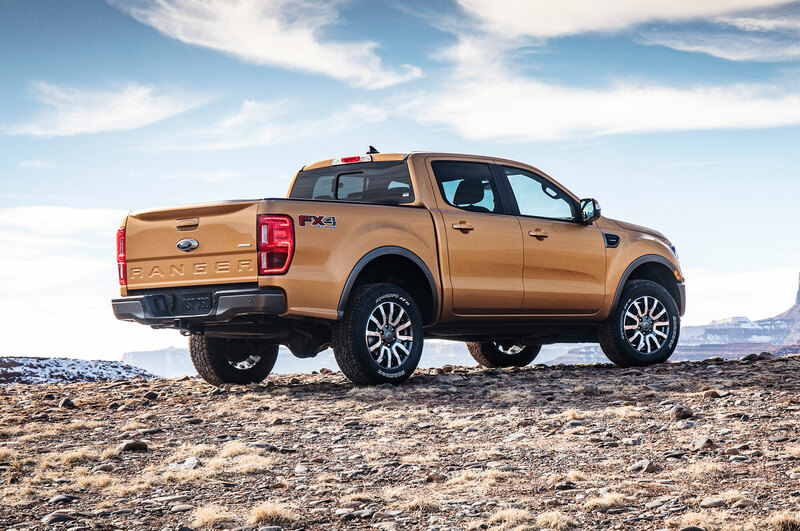 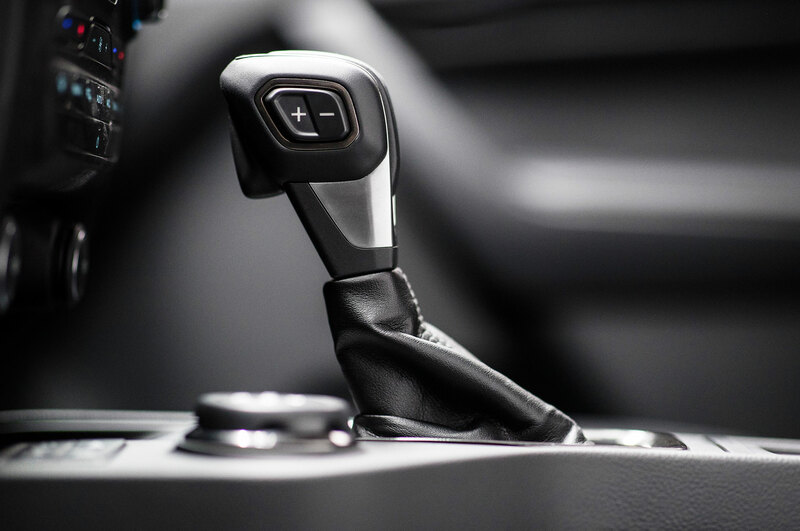 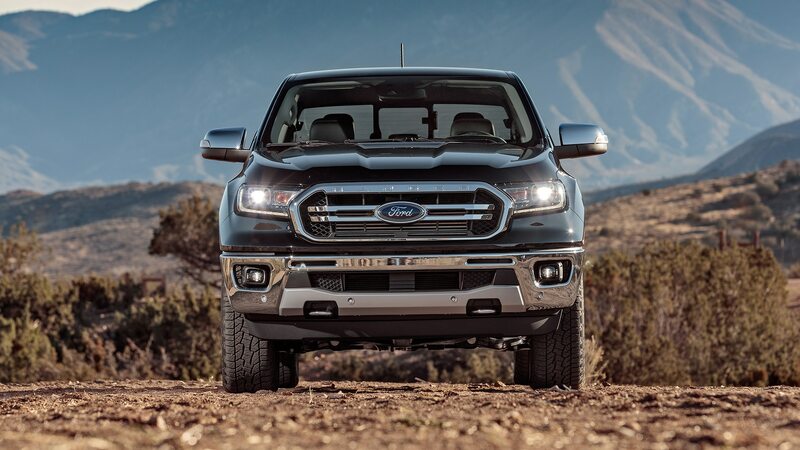 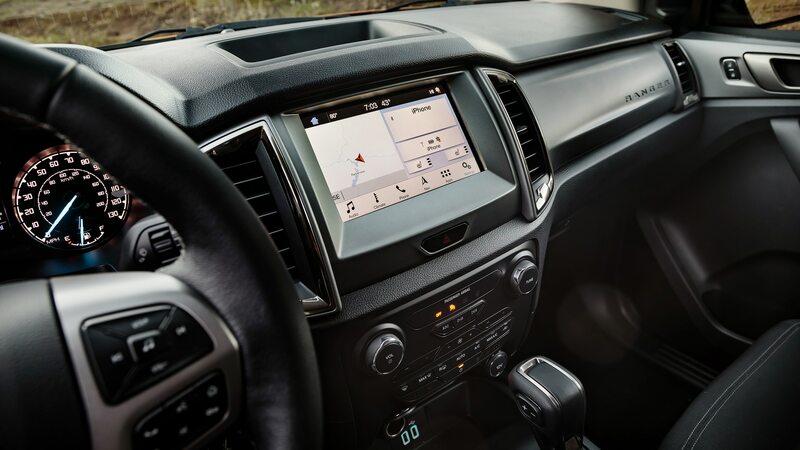 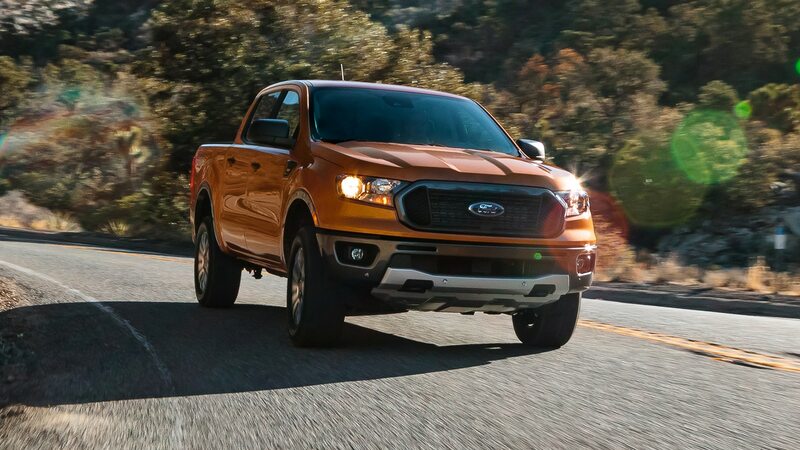 The 2019 Ford Ranger starts at $25,495, and all models come with a 270-hp 2.3-liter turbocharged four-cylinder that’s sufficient to propel the truck to 60 mph in less than seven seconds.